This New Testament features the Farsi Contemporary Bible, a translation that employs a "thought-for-thought" methodology to facilitate ease of comprehension. 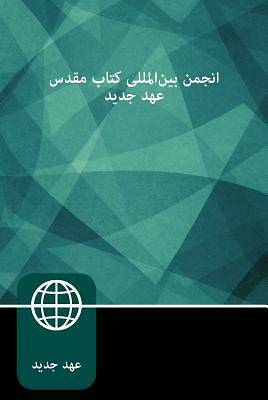 It is ideal for Farsi speakers who are reading the Bible for the first time and who are open to talking about God. Pre-Order This Title Order now, item will be available on 12/1/2019. Ships from a Cokesbury Connect Partner.